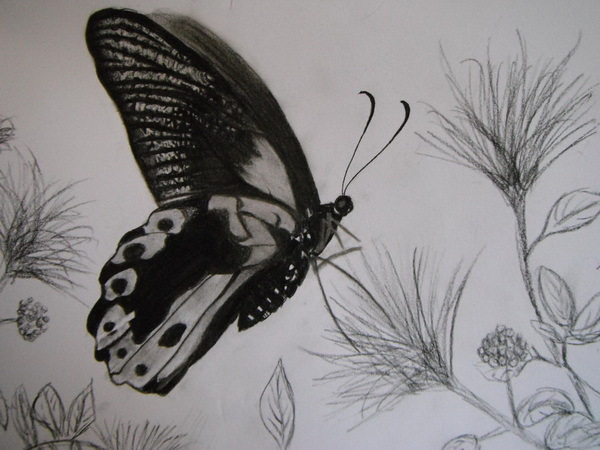 A butterfly is a lovely insect which consists of 4 life cycles – egg, larva, pupa and adult. 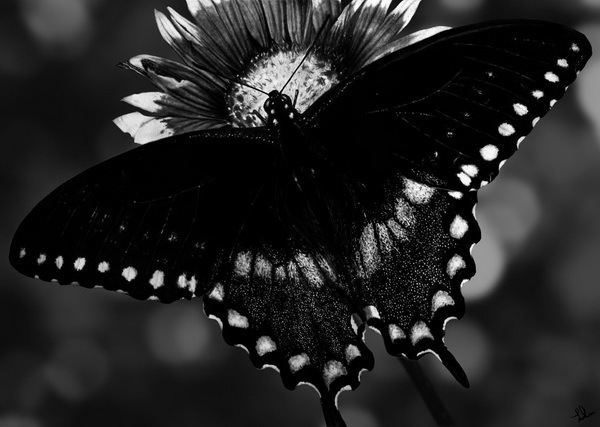 In some cultures, butterfly means soul or mind. 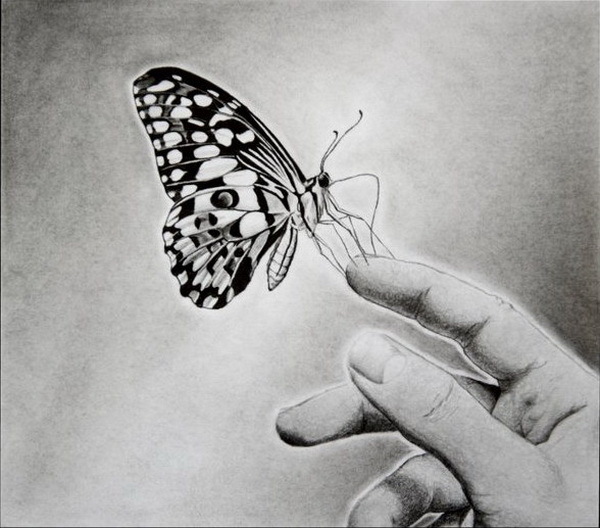 In Japanese culture if a butterfly enters your guestroom, the person whom you most love is coming to see you. 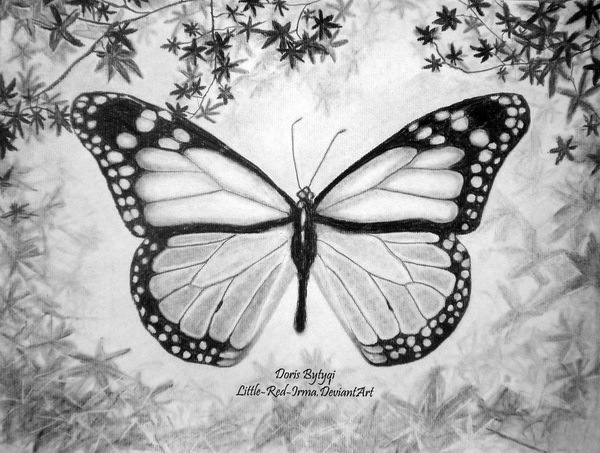 It is a popular drawing idea and it is loved for its cute shape and colorful wings as well as its symbolic meanings. 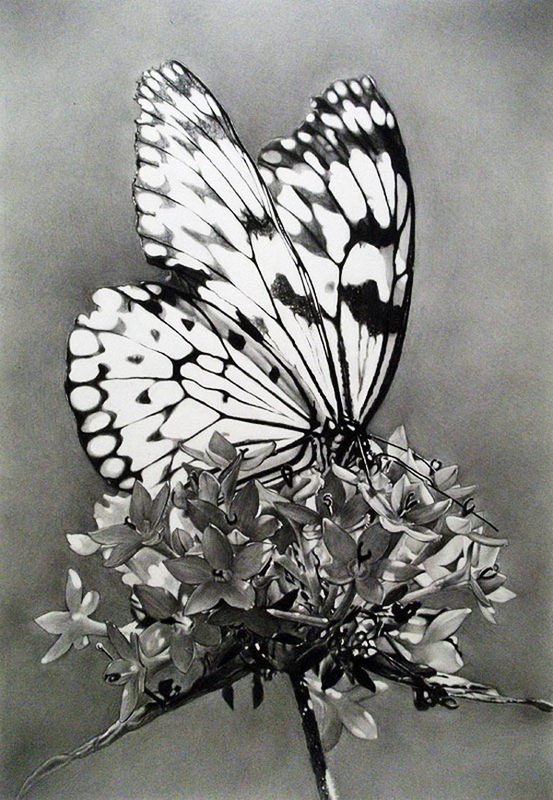 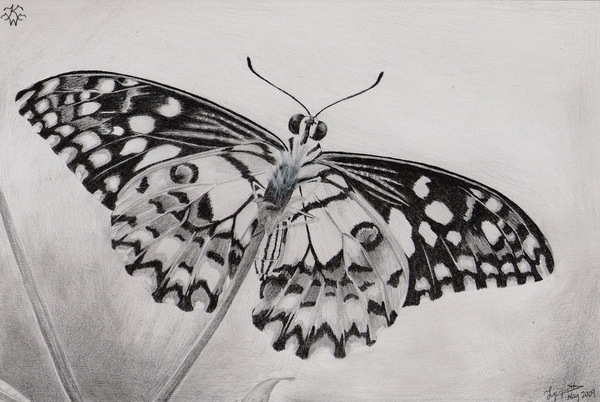 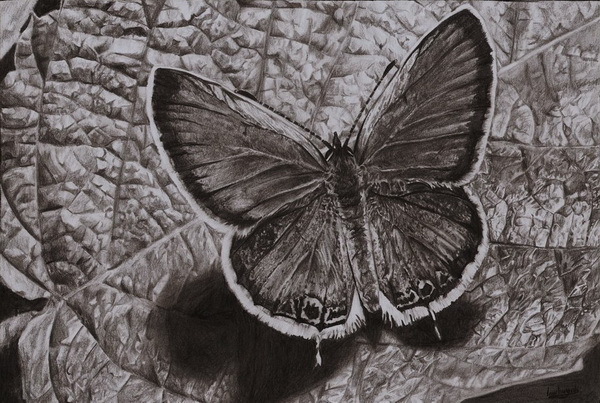 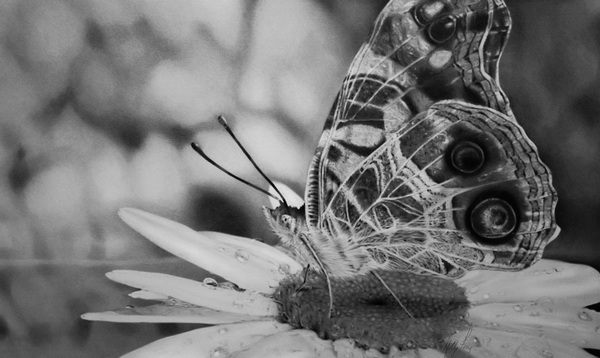 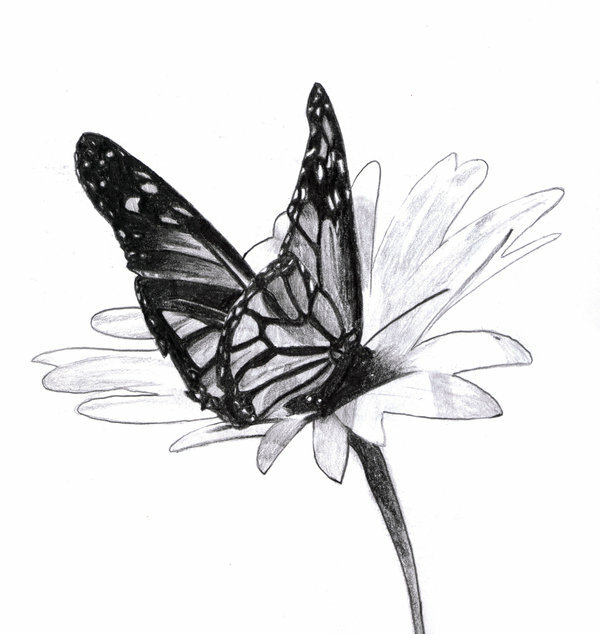 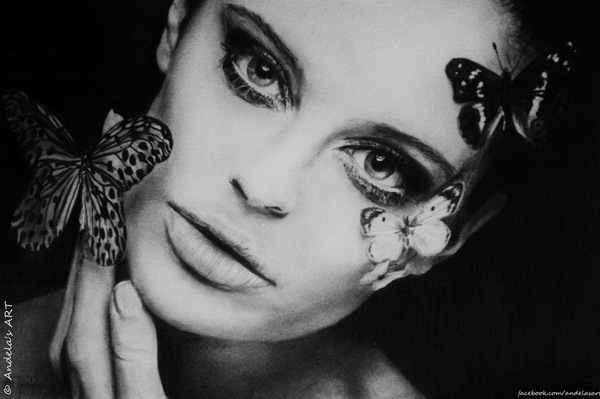 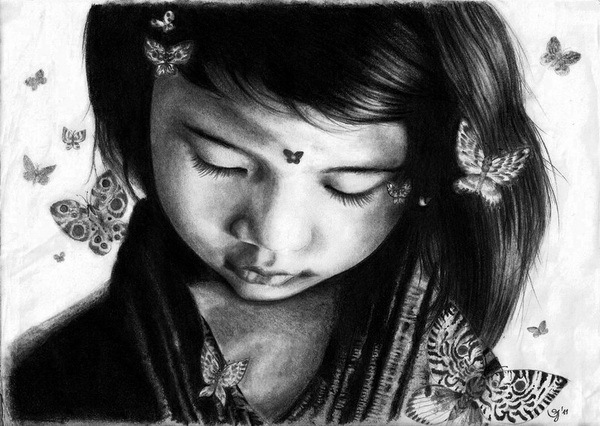 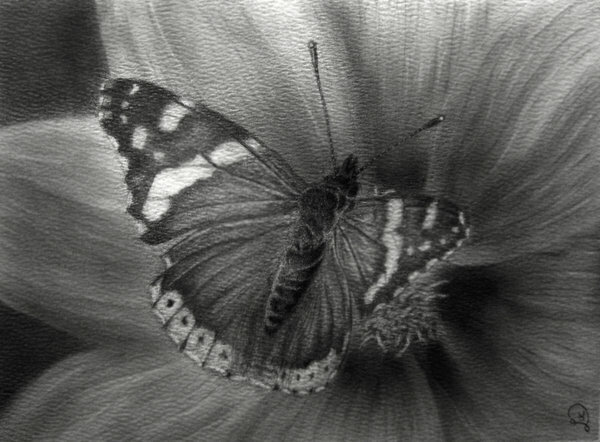 In this post we have collected 10+ beautiful butterfly drawings for your inspiration. 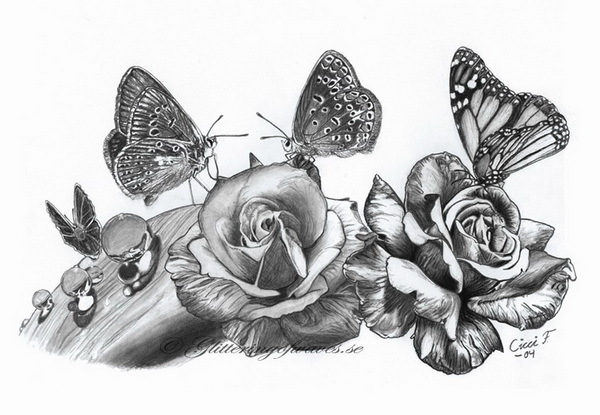 Enjoy them and leave your thoughts here.